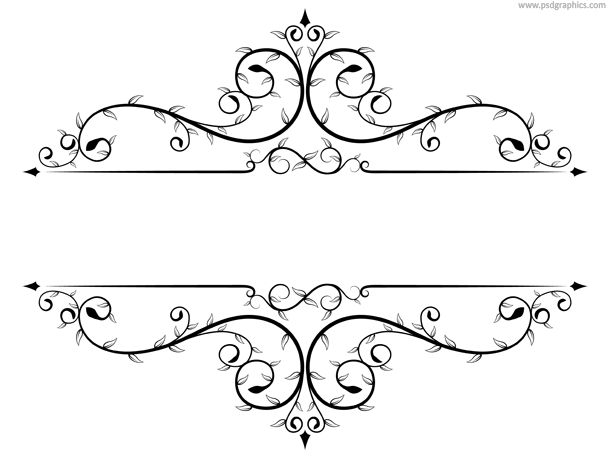 Retro style floral frame template. For customization (change color, size etc.) download transparent PNG element. 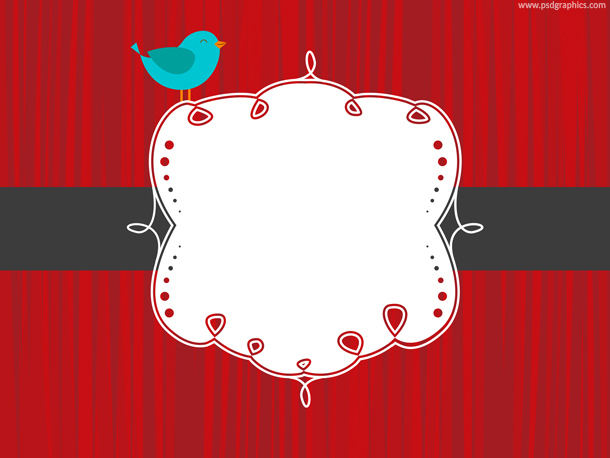 Social banner template, red striped background with a bird and white banner, download PSD and add your text. Black metal button template, add your shape or letter and apply silver metal style to it. Shopping logo template in Photoshop vector format, a blue triangle tag with text. 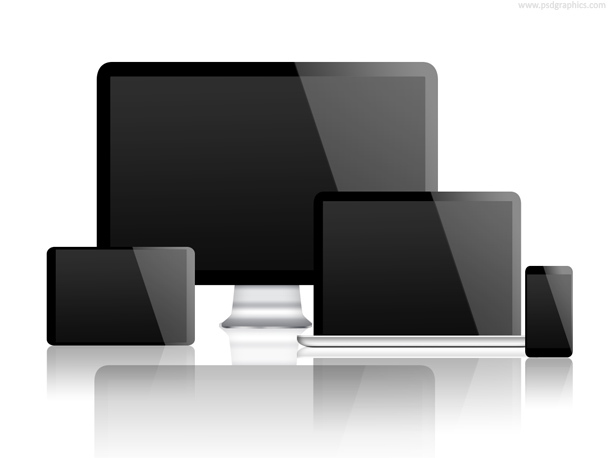 Popular electronic gadgets, template with a blank screen in editable PSD format. 12 queries in 0.303 seconds.